Absolutely gorgeous & stunning front brick ranch! Bright open cook's kitchen with dishwasher, fridge & gas range/oven, breakfast bar & breakfast room with open view of Great Room. Open modern floor plan with vaulted Great Room with fireplace. Elegant master suite includes huge master bath with separated tub & shower, walk-in closet. 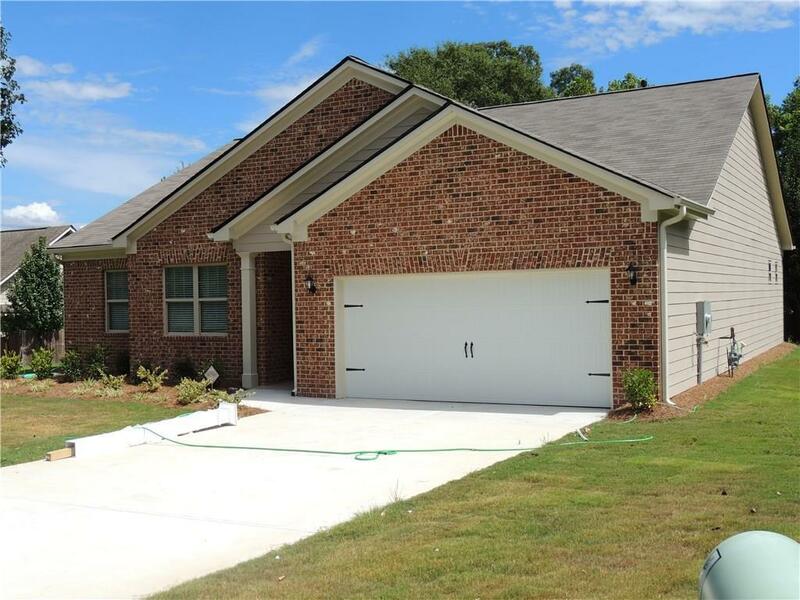 Home sits on .39 acre with private backyard in small quiet Gwinnett subdivision with no HOA. In the back covered beautiful porch/lanai. The forth room may be converted in a bedroom by installing a closet or keep it as a Library/Office.